Star of Kent State University became a wide receiver and return specialist for the Cleveland Browns. Playing quarterback at Kent State, he set the school record for total offense, and was only the second true freshman in the history of the NCAA to pass and rush for 1,000 yards. Signed by the Browns in 2005, he earned team MVP title in 2009, to go along with three NFL Pro Bowl selections. He was born in Washington, D.C. 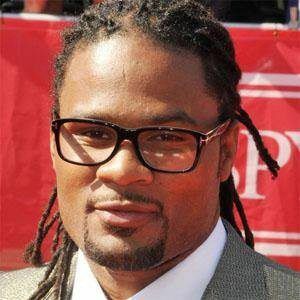 In 2002, he married Maria Cribbs. He has a son named Israel and a daughter named Kimorah. Dan Gronkowski became his teammate, joining the Browns at the tight end position, in 2013.